Alan P. Jung was named dean of the School of Health Professions in fall 2015. He previously served as associate professor and chair of Samford’s Department of Kinesiology, a position he held for eight years. Since joining the Samford faculty in 2006, he has taught numerous courses and has led students on medical mission trips to the Dominican Republic. 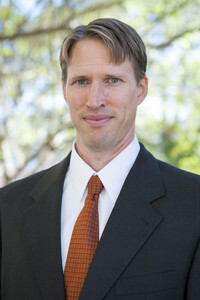 Jung has committed much of his career to mentoring and conducting research. He has mentored more than 100 research projects presented by Samford undergraduate students at professional conferences, and numerous research projects that were published by Samford students. He has also received numerous grants to support his own research initiatives and is a frequent presenter for national, regional and local organizations. Prior to joining Samford, Jung served in faculty and teaching roles at University of North Carolina at Charlotte.